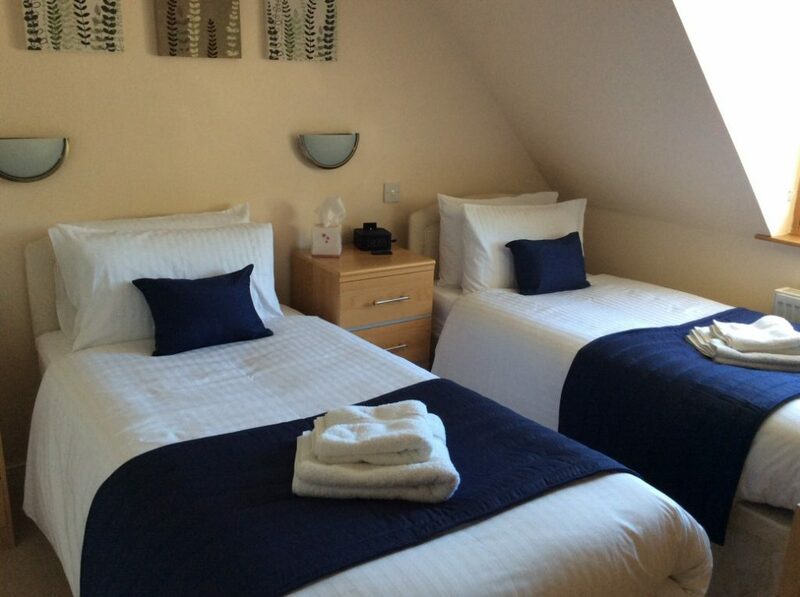 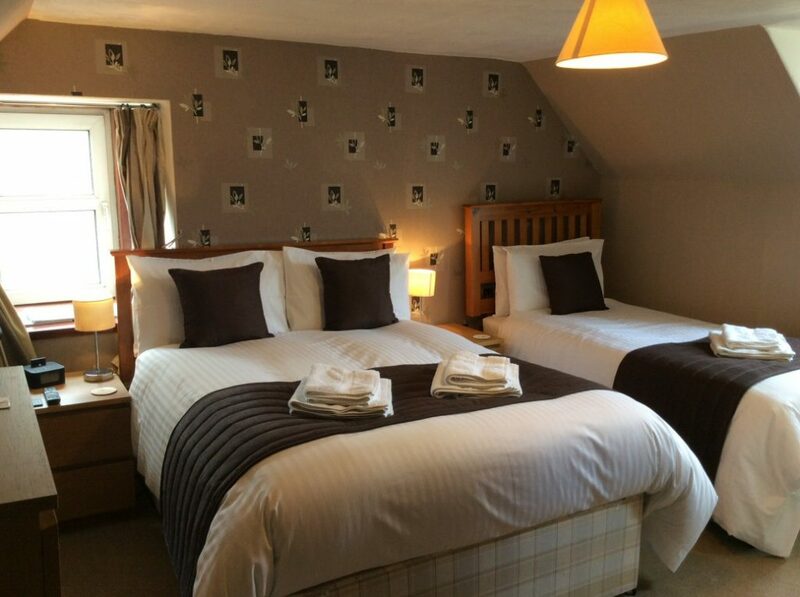 Standard en-suite double or twin room from £65.00 per room per night. 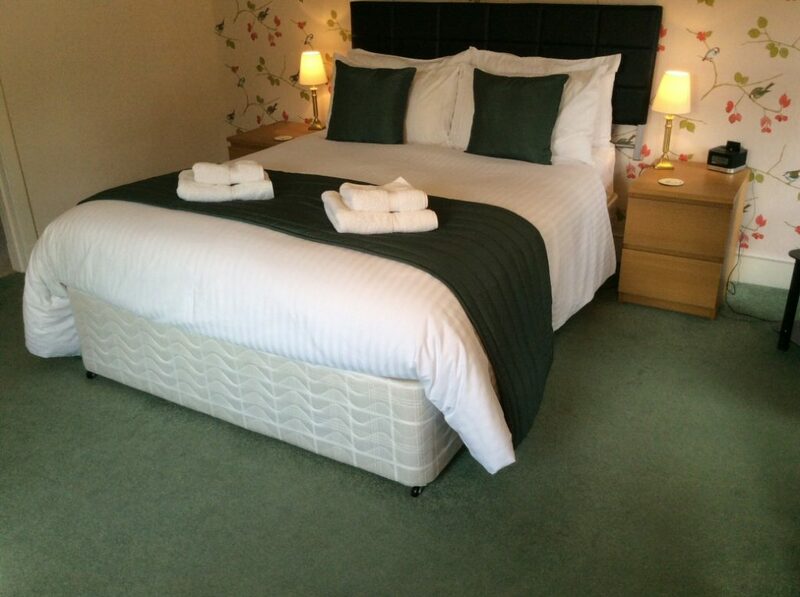 2 night offers from £68.00 per night. 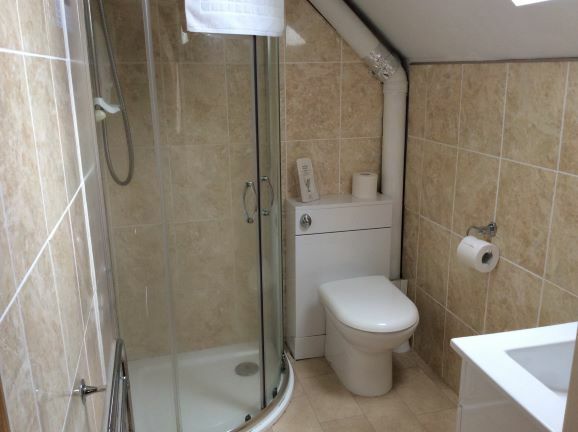 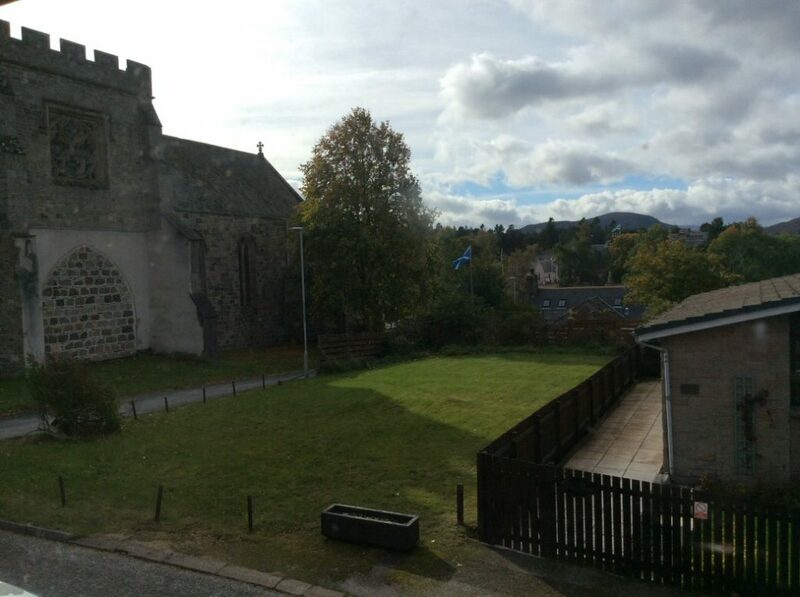 Large King Size en-suite room with spacious Corner Bath and separate Power shower. 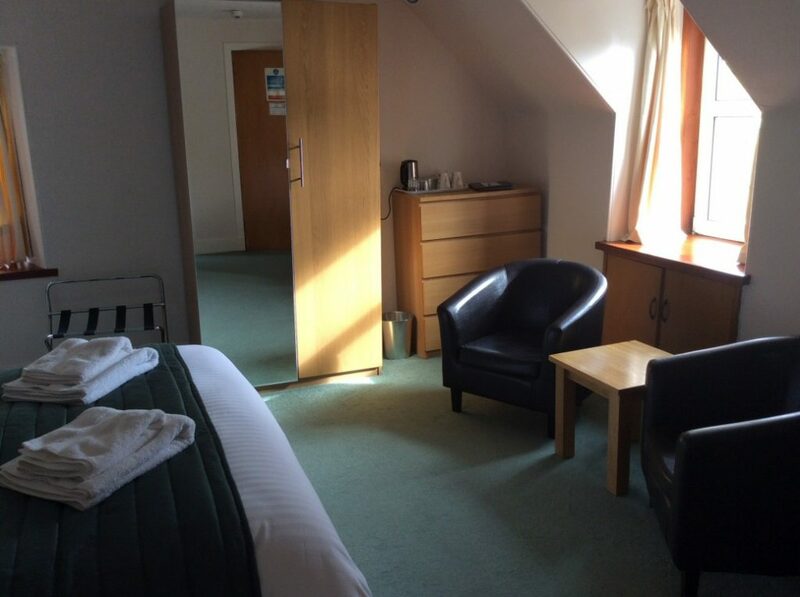 Hospitality Tray, 28″ colour television with freeview, radio alarm clock, hair dryer and tourist information and WiFi. 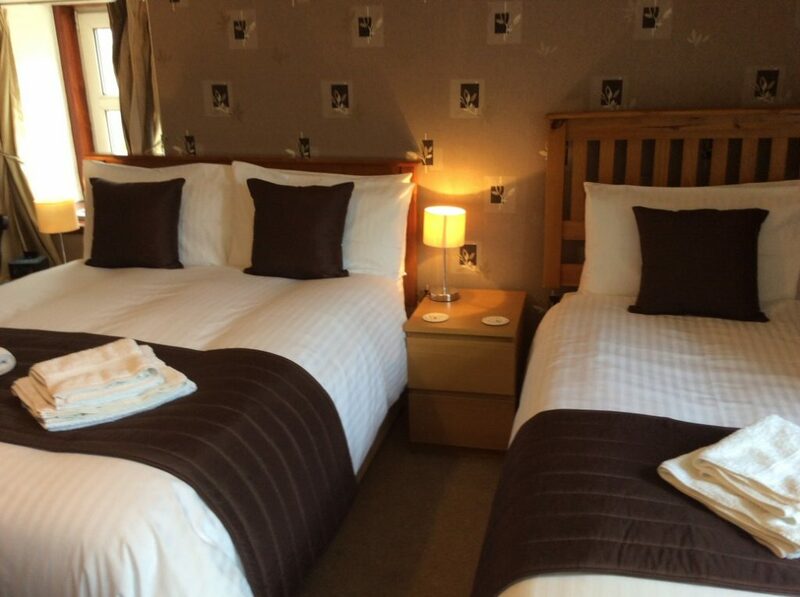 Large Family room with double bed & 2 single beds en-suite facilities, hospitality tray, LCD colour television with Freeview & radio, alarm clock, hairdryer, tourist information and WiFi. 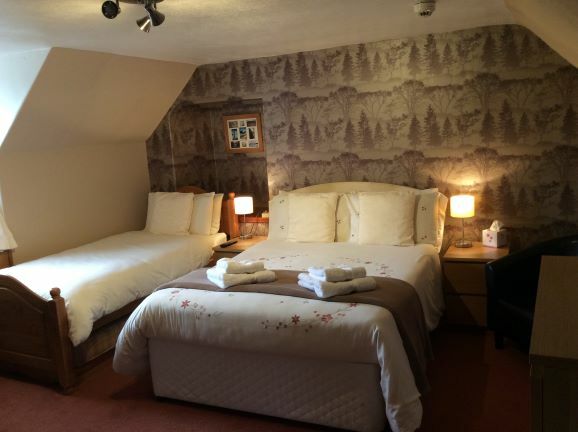 An en-suite Family room with a double bed & single bed, hospitality tray, LCD colour television with Freeview & radio, alarm clock, hairdryer, tourist information and WiFi. 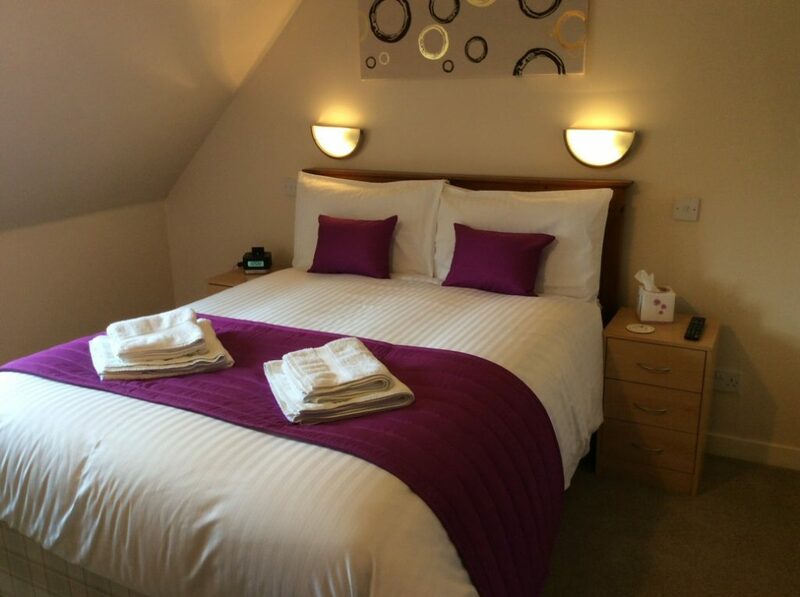 Standard Double en-suite room with Hospitality tray, LCD colour television with Freeview & radio, alarm clock, hairdryer, tourist information and WiFi. 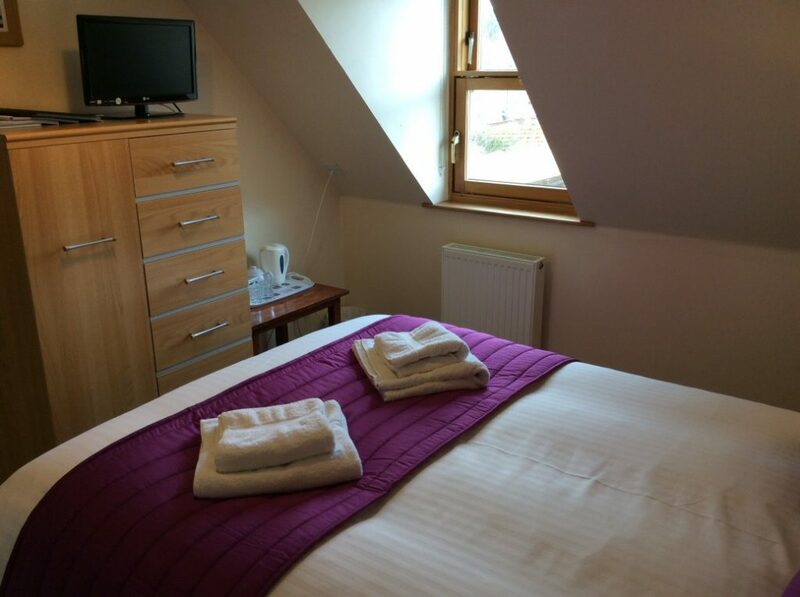 Standard Twin en-suite room with hospitality tray, LCD colour television with Freeview & radio, alarm clock, hairdryer, tourist information and WiFi. 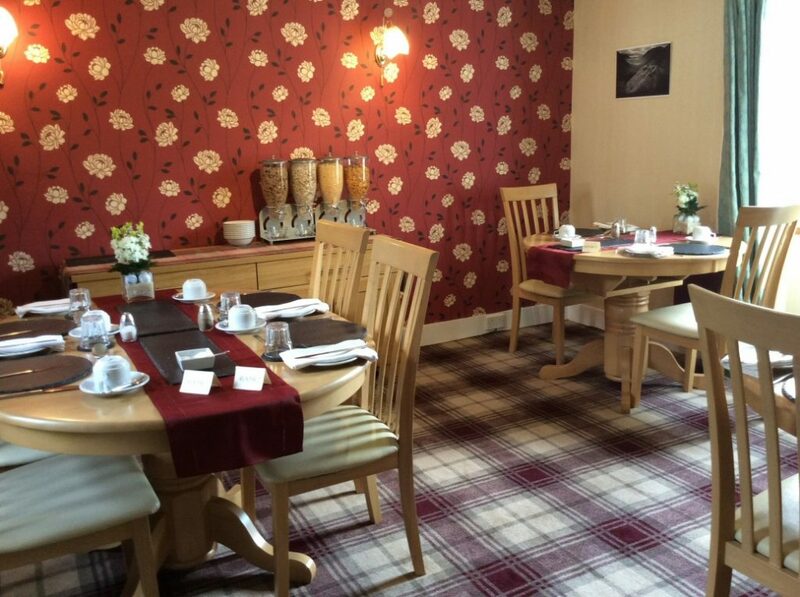 Full English Breakfast locally produced sausages, locally cured bacon, fried egg or scrambled egg, hash brown, mushrooms, tomatoes, beans.